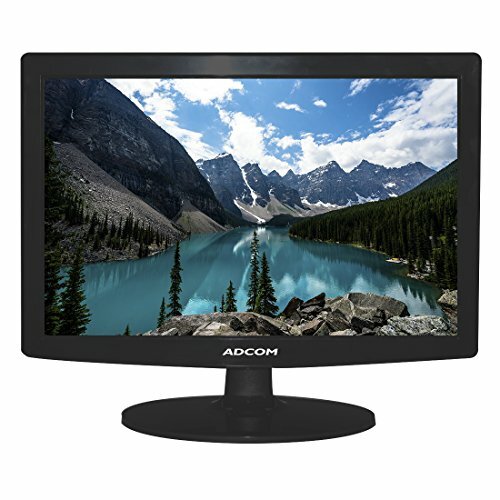 Adcom LED Monitors are perfect to place at your desk table with its incredible slim profile and stylish, minimalist design. Extended vertical and horizontal viewing angles ensures you a clear picture from wherever you are watching. We are doing our part towards the environment by embedding smart energy savings in our monitors to limit power consumption & to be a little greener. Go ahead and adjust the brightness by backlight control and, that too using zero electricity. VGA Connectivity with Smart Energy Savings and built in power adaptor. Slim profile, with Stylish & Minimalist Design.